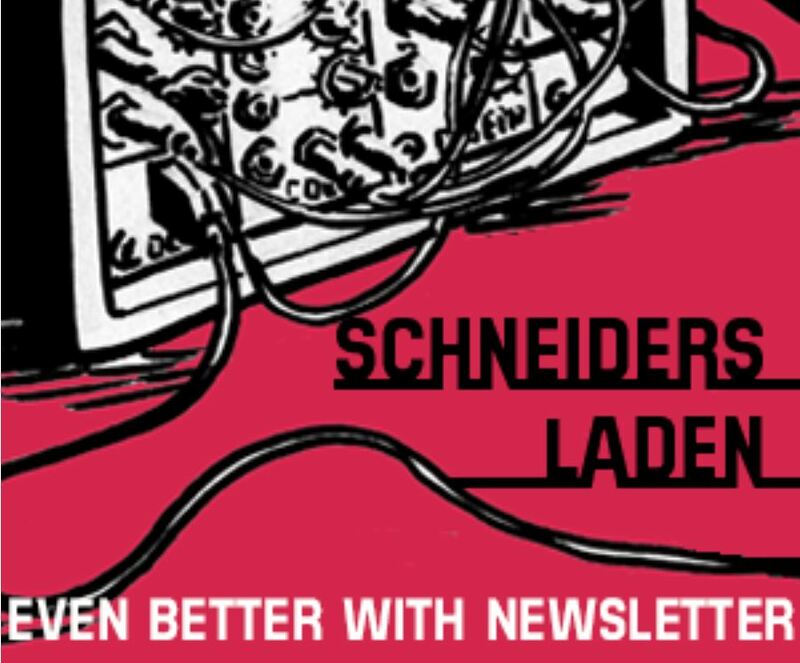 Jul 3, 2018 | about NEW products .., about Prices ..
SchneidersLaden already has the new Erica Synths modules available! 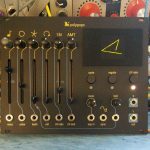 And…it is even getting better: ExCluSiVe SpECiaL EdiTiOn – Erica Synths drum modules! 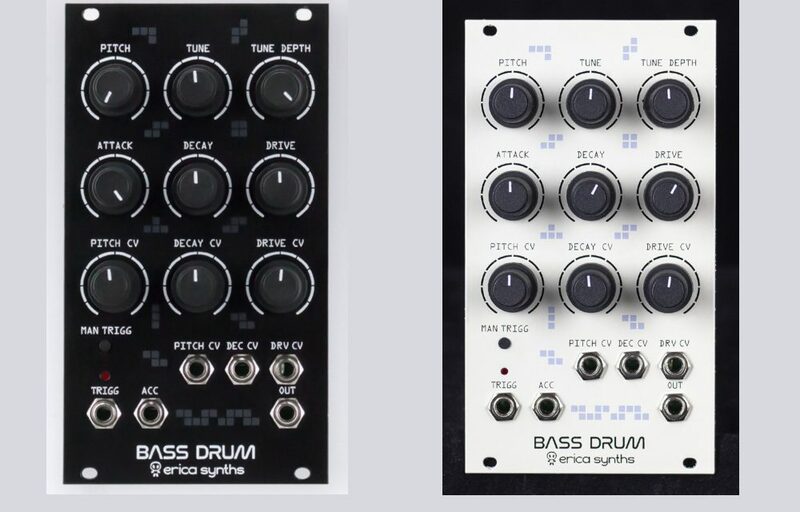 SchneidersLaden will be offering the new Erica Synths drum modules not only in traditional Erica-black but also in an exclusive elegant oyster-white color scheme. 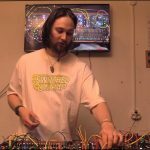 Last week Erica Synths came to SchneidersLaden to show what their Techno System is capable of and everyone in the room could witness the powerful sound of these drum modules (Video coming soon!). Some of the modules are inspired by the iconic 909 – yes yes, of cause the Bass Drum, but also the Snare, Toms and more. 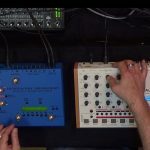 For the work on some circuits Erica Synths teamed up with the experts from E-Licktronic, who are the inventors of the Nava and Yocto drum-computers, very accurate analog 808 and 909 clones. 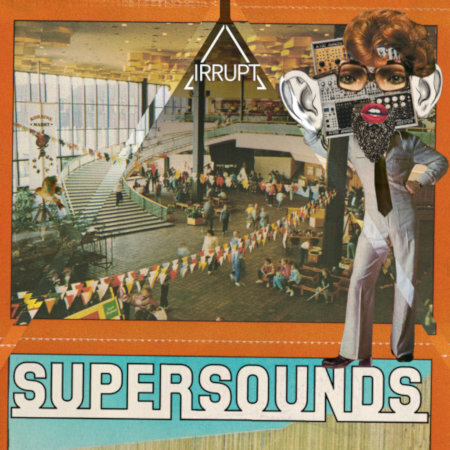 But the Erica Synths drum modules go at least a couple of steps further when it comes to sonic possibilities – all of them offer more parameters and a wider sound range, for example in the Bass Drum you will find a built in distortion circuit, tailored for the special harder techno sound that so many have been looking for. Already available are the Kick, Snare and Toms with black frontplates – head over to the SchneidersLaden online shop to get your hands on them – To get them in white you have to be a bit more patient. 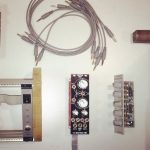 NextSOMA LYRA8-FX ready for pre-order – SOMA sound for eurorack synthesizers!